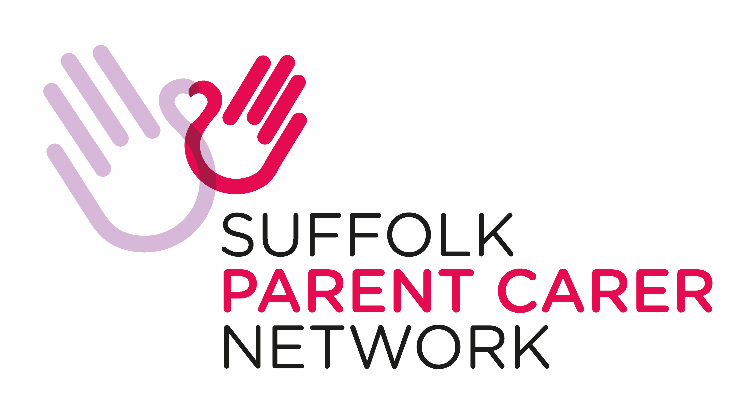 Suffolk Parent Carer Network launched their 2017 satisfaction survey on 3rd October and want to hear from parents and carers across Suffolk, who have children and young people aged 0-25 years with SEND (Special Educational Needs and Disabilities). This survey has now closed. The results will be published shortly. Please visit https://spcn.org.uk/ for the report.